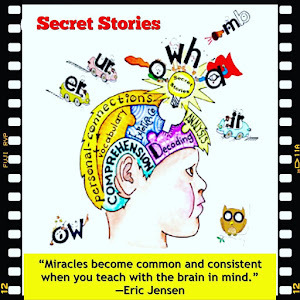 Secret Stories® Phonics Blog with Katie Garner: February "Secret Stories" Winner! Keep an eye out for my next post coming later this week! I am so super excited about this! I cannot wait until next fall to implement…I will HAVE to start "sneaking" it in now during our last 9 weeks:) Yay! Thank you SO MUCH, Katie! I ordered the kit on March 6, is there a way to track my order? I can't wait for it to get here! Thanks! Hopefully by now you've gotten them, and I apologize for not responding before now!! I've been out of town for what seems like FOREVER and am just finally getting caught up! Thanks and hope to hear back as you get started!